It is traditional when entering a new year to review the year that has passed. While everyone will find something to remember of 2018, it is to be wondered whether, more globally, it will remain as THE year of the blockchain. While blockchain – underlying technology of the now infamous cyber “currency” Bitcoin – was launched a decade ago, 2018 is the year everyone, even those far removed from the “tech” and financial spheres, heard of blockchain (or of Bitcoin). Never have as many conferences devoted to blockchain been organised, news articles and reports published, or conversations held. Yet, while for the public at large 2018 was the “blockchain year”, for many “in the know” who had jumped on the bandwagon in the years before, 2018 will perhaps be remembered as a time of rude awakening. Bitcoin started to really attract attention in 2017, when its value increased from $998 to $19,666 in just a matter of months (an increase of 18,645%!). Meanwhile, consultants and researchers had started to investigate which usages – beyond crypto “money” – could be made of this new technology. 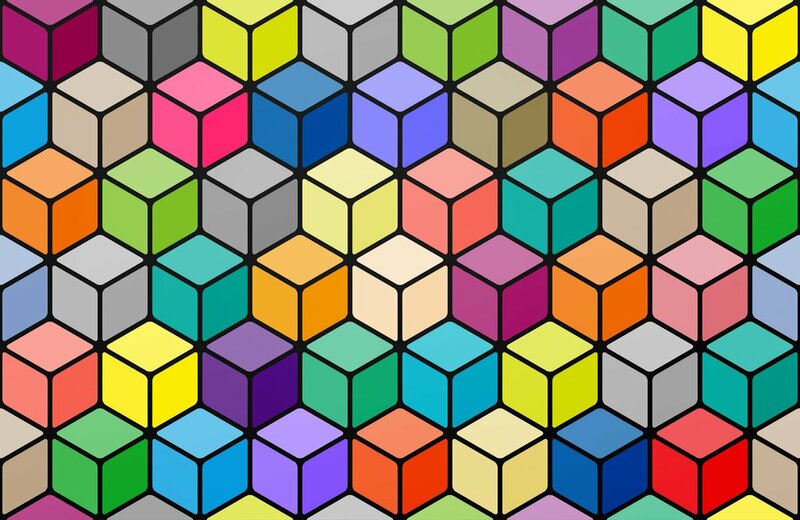 Blockchain promised everything: it was entirely decentralised, lightweight, highly secured and, first and foremost, neither required trust between participants nor a trusted authority/intermediary. As a result, advertised use cases started to burgeon; “smart” contracts, digital identity, supply chain tracking, voting, drug authenticity checks, electricity micro-grids and e-government are just a few examples. Still scarred by the recent digital disruptions and afraid of “uberisation”, many firms started to spend tremendous amounts of money on proofs of concept (PoCs) to figure out where disruption could come next and how they could themselves “ride the wave”. At the same time, numerous blockchain start-ups were founded with the aim of offering (seemingly) new solutions to age-old problems. While this all happened, news on the crypto currency market which is the original (and perhaps the only actual) use of blockchain, suddenly became not so good. Various raids (including by the FBI) and hacking of exchanges (sort of online repositories that make it easier to make payments with Bitcoins) showed that while the blockchain technology is itself generally secure, its usage gave rise to weaknesses that made the technology not so safe after all. As a result, Bitcoin crashed, soon followed by other blockchain-based currencies, such as Ethereum. Despite short reprieves the trend as of the beginning of 2018 was definitely downward. Yet the demise of Bitcoin should not necessarily mean much for the blockchain technology itself – this would not be the first time that the first usage of a technology is actually not the right one. But at the same time, the PoCs commissioned by numerous companies got completed and, in many cases, the outcome was rather underwhelming. 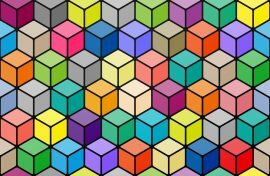 In cases where using the blockchain was actually feasible, the shortcomings of doing so begged the question: when does it actually make sense to use blockchain? In a nutshell, blockchain is an online distributed ledger. Everyone holds a copy of the ledger, which is divided in blocks of entries linked together (hence, the name) with the help of cryptography. To be decentralised and “trustless”, blockchain has a key requirement: it should be infinitely costly to forge the ledger. As a matter of fact, the amount of computing power that would be required to temper with the Bitcoin ledger is so high that it is generally thought that no one (even the largest and most powerful countries) would be able to do so. But this very aspect of blockchain is both a blessing and a curse because as result of this security requirement, adding an entry to the ledger can become (overall) exceedingly costly. Imagine thousands of “miners” (i.e. people using high-performance computers) making very computer-intensive calculations simultaneously in order to guess a number that will give them the right to add an entry (actually, a block of entries) and get the associated reward (e.g. Bitcoins specially created for them and/or transaction fees). This mechanism, called “proof-of-work”, at the very core of the Bitcoin blockchain is so inefficient that a single Bitcoin transaction uses as much electricity as your fridge during an entire year and the total electricity expenditure of Bitcoin for 2018 was the same as that of the entire country of Denmark for the same year! While alternative security systems (such as “proof of stake” or “proof of authority”) have been devised, they necessarily entail either less security or less decentralisation (or both). So what does this mean for businesses? In the vast majority of use cases, it would be far more efficient, less costly, and just as secure, to use a centralised platform, just like the one people use with their bank. People using Bitcoin do not trust each other, but most people typically trust, to a sufficient extent, their bank, the companies they buy from, etc. Not only do companies have a lot to lose in terms of reputation if they fail their clients, they are also typically regulated. This is why in the vast majority of cases where blockchain could be used, such as smart contracts, digital identity and supply chain tracking, using it simply does not make sense to do so in practice. Just as a symptom can reveal an underlying medical condition, blockchain is simply a sign that there are still many sectors where (more) digitisation is needed, and processes could be made more efficient and less costly by reducing the number of intermediaries. So what about the disruptive potential of the blockchain? Was it all much ado about nothing? While in the case of established companies, administration, governments (i.e. those carrying the PoCs), using blockchain generally does not make sense, there are cases where it does. Start-ups may typically lack the trust they need to grow and succeed and have a strong case for using blockchain until they have reached a critical reputation level. But more fundamentally, individuals could find very good reasons to use it. We live in an age of “presumption” – digital technologies have taken us from purely passive consumers to content creators, curators and distributors through social media, service providers in the “sharing economy”, and, tomorrow, object manufacturers with tech such as 3D printing. All these stages of the evolution of prosumption have been highly disruptive for established players. But for disruption to happen, a key player had to emerge: a trusted centralised platform; examples include Facebook, Airbnb and the Apple Store. Blockchain is the platform technology for the rest of us. It enables any group of individuals to trade and exchange without having to trust each other, and this is where disruption will come from. Just like previous waves of digitisation, blockchain will enable individuals to “take matters into their own hands”, this time not with content, services (or objects), but with platforms. As a result, disruption might happen far more often and rapidly. This means that established players (be they businesses or government) have to watch out for new developments. Any “deviant” usage of today might become the mainstream usage of tomorrow (just like publishing a blog or renting a couch was) and companies ignoring this may well be left on the side of the road. With blockchain, just like other digital technologies, disruption will probably not happen frontally (which is what most PoCs are about), but initially through fringe usages that bypass incumbents, who face the risk of being blindsided. As 2019 unfolds, we might be hearing a lot less about blockchain. But, rest assured, change is on the way. Professor Thierry Rayna, PhD, is a professor of Innovation Management at École Polytechnique, within the Department of Innovation Management and Entrepreneurship. 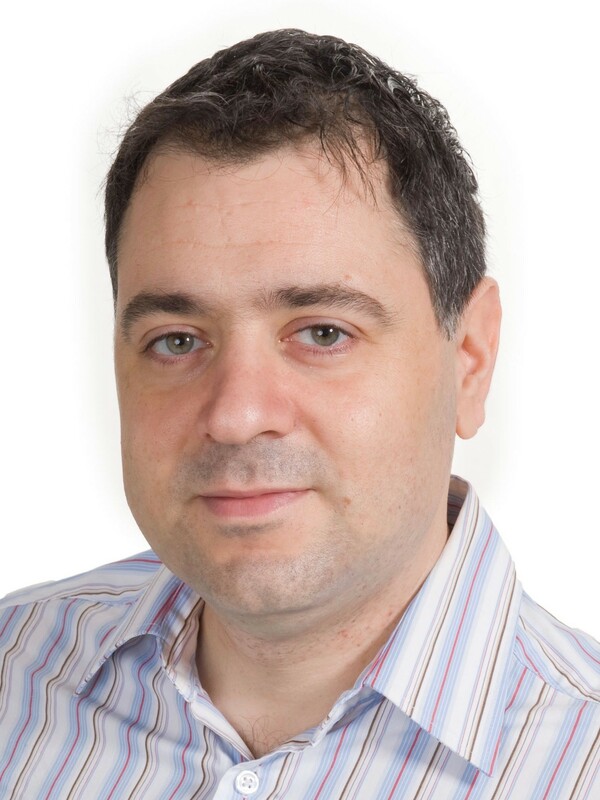 He is also a researcher at the CNRS i3-CRG (Management Research Centre, Innovation Interdisciplinary Institute). All the best bits from the largest fintech event in the Baltic region. It's only when you do things again and again that trust renews itself. And a narrative builds. Find the price you are not willing to pay. And don't pay it. Hold yourself accountable on the choices you make and how you follow them up once you have made them. Separating blockchain reality from hype with new platforms based on scientific principles and published research. FinovateFall 2018: Best of Show winners unveiled! Meet the Fantastic Five - the top vote-getters in this year's Best of Show voting at FinovateFall 2018. The most heartbreaking thing is our institutional inability to learn from what we learn.